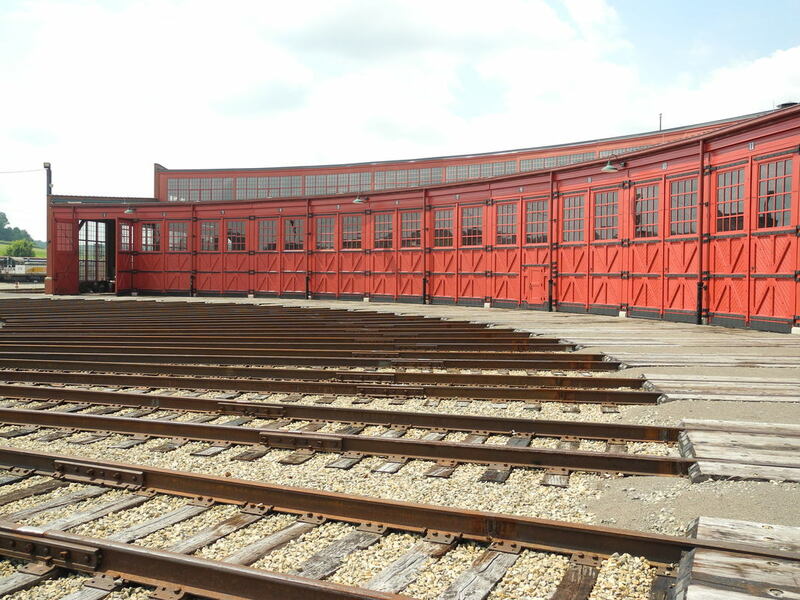 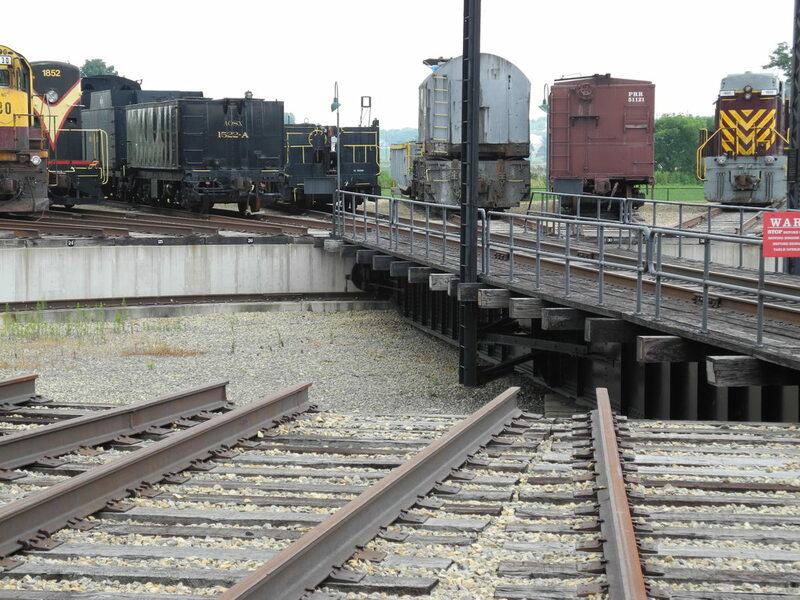 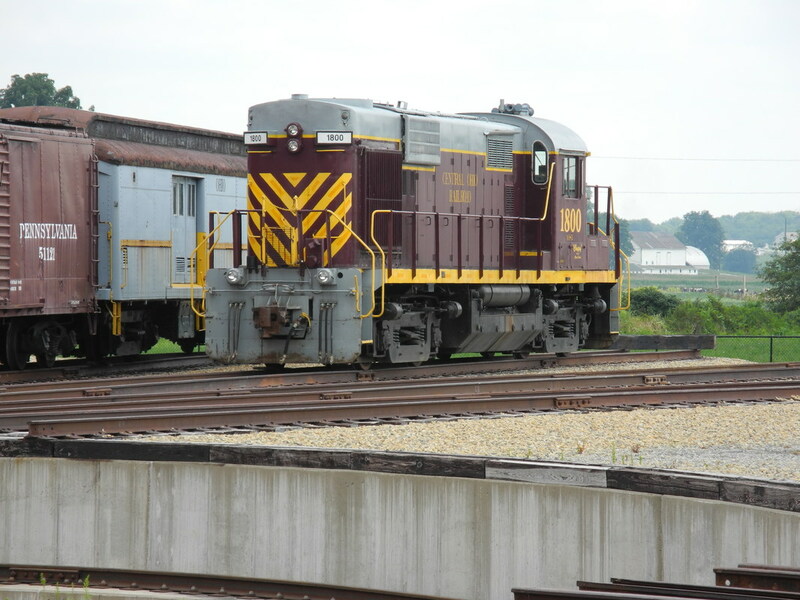 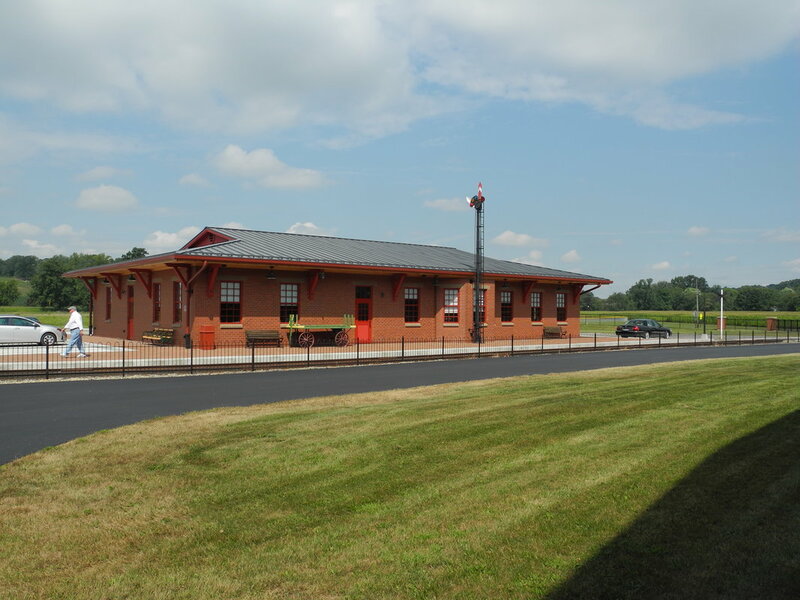 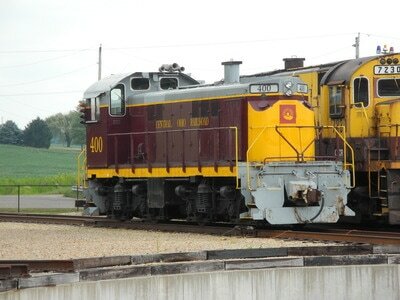 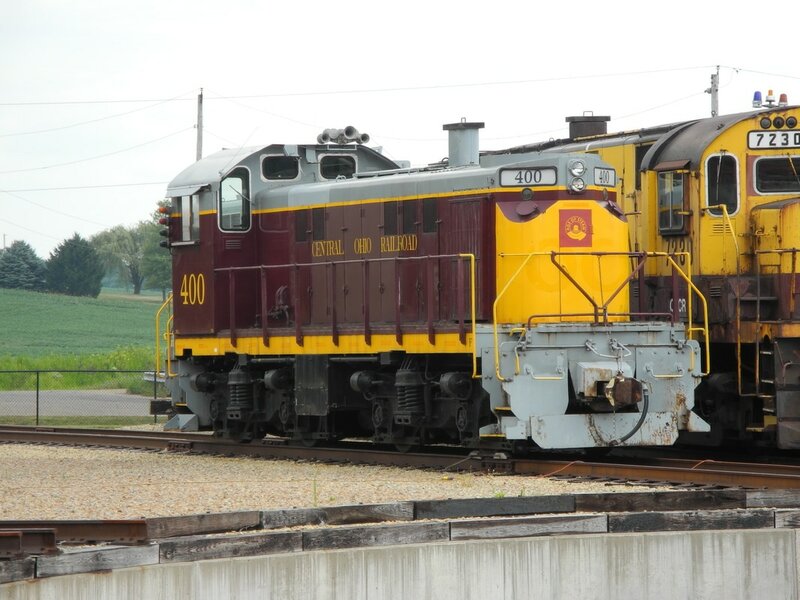 In 2015, our annual tour took us to the Age of Steam roundhouse in Holmes County, Ohio. 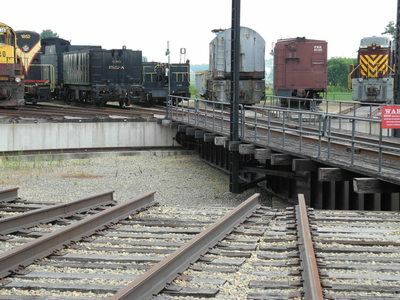 This is an authentically recreated brick and wooden roundhouse, fully functional, housing a privately owned collection of steam-era railroad equipment. 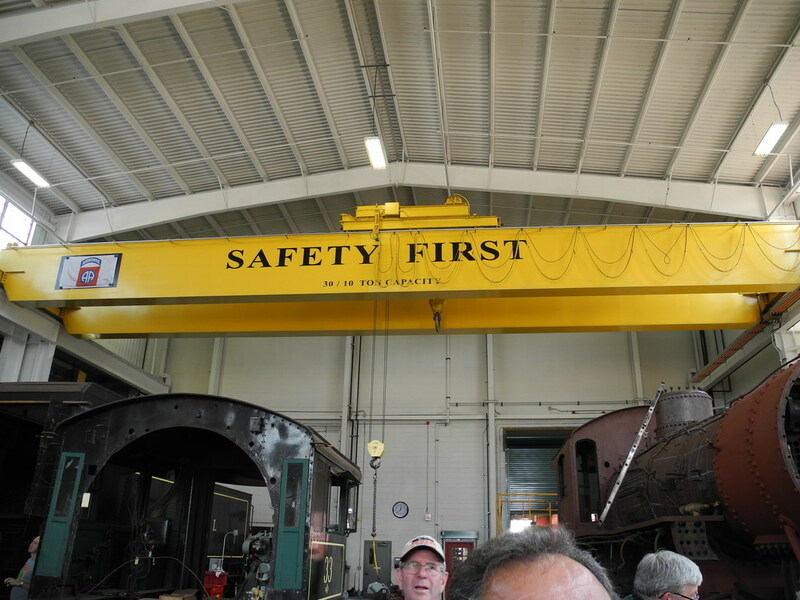 The equipment is being lovingly restored to full operational capability, as time is available. 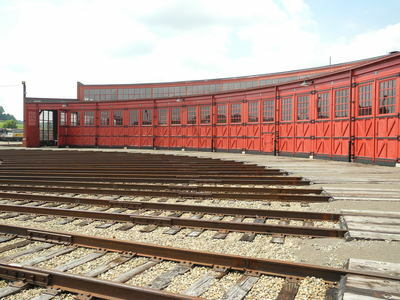 The Roundhouse, built of wood and brick to plans following roundhouses of the era. Turntable capable of turning every steam locomotive built, except the Big Boy.